As you choose to get your Jamaican tour set with the help of Traverse Jamaica Tour, tasting the tropical delicacies and cuisines from the country as you tour around is the best experience that you can get. You will get various tour packages that will suit your preferences and satisfy your needs for adventure and get to taste the original cuisines from the place as a bonus. It is the best experience that you can get from the country and as you visit from place to place. 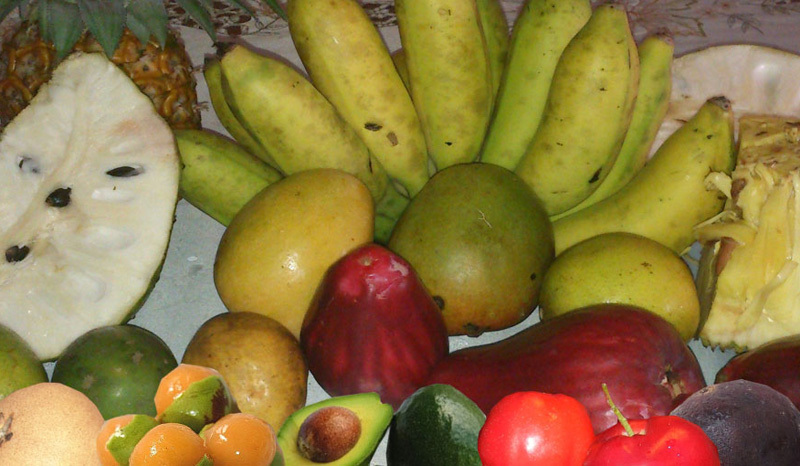 Touring around valleys, hills and rainforest of Jamaica will not be complete without tasting the best tropical fruits and foods that these places can offer. You are assured that you can get the best out of the authentic tour that you can experience from the various places that are included in the tour packages. It is the best tour that you, your family and friends can ever do as you can explore the wonders of nature and refreshing sight of nature’s gift to people. As you tour around, you will see large coffee plantations, and farms for various spices and fruits that are parts of the flavors of the country. You can get the chance to taste the fresh coconut water, Oataeite apples,oranges, Jamaican sugar cane, jackfruit, June plums mangoes, guinep, nesberry, custard apple and star apple. Savor the best roasted Jamaican yam and the authentic jerk pork and chicken on the famous jerk shops in Ocho Rios. With everything that Jamaica can offer to boost your appetite, you are assured that you will love the tour, cuisines and tropical fruits that the place has.